Many thanks to Heidi for hosting this week. 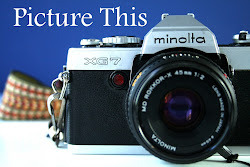 Good theme, with lots of possibilities!! Had to do a bit of a dig in my archive for my contributions this week!! 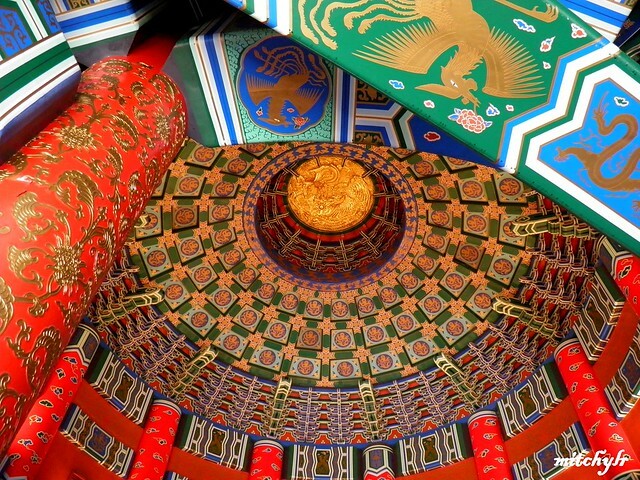 1) The China Pavilion, Epcot, Florida. 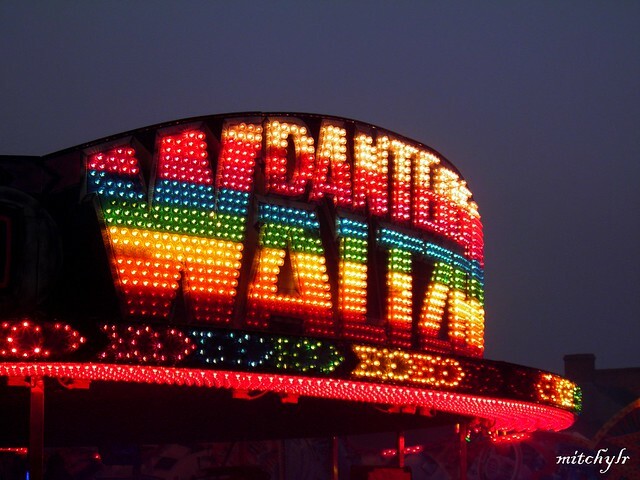 3) All The Fun Of The Fair!! 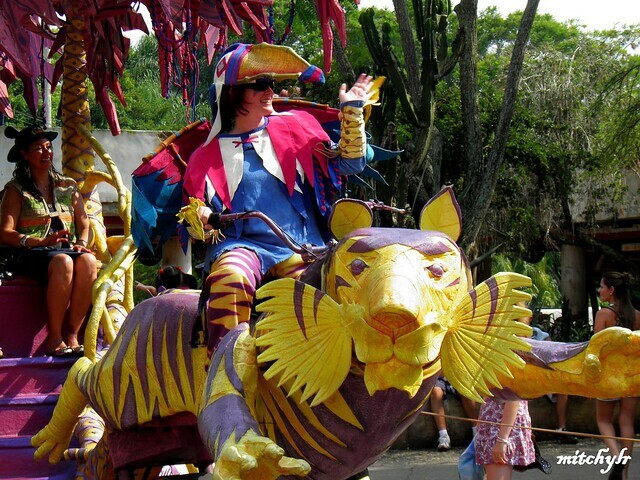 4) Parade, Animal Kingdom, Florida. 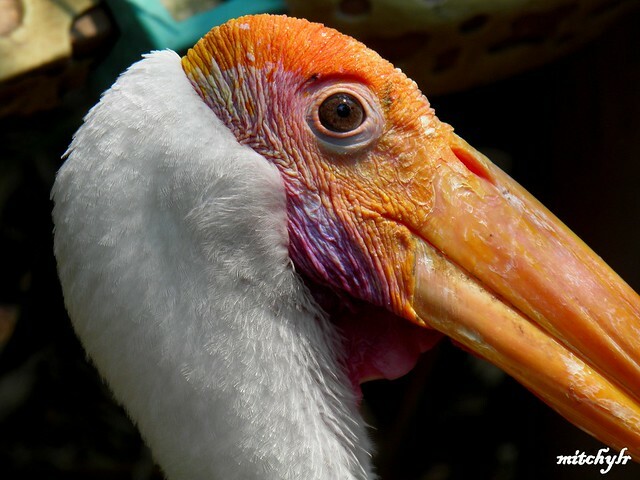 Great pictures, Mitch, wow that stork is amazing. It does indeed look painted and the detail is fabulous. Wonderful perspective in the Chinese exhibit and fabulous fair! Magical colors in the animal parade; the rider seems to be enjoying his job.